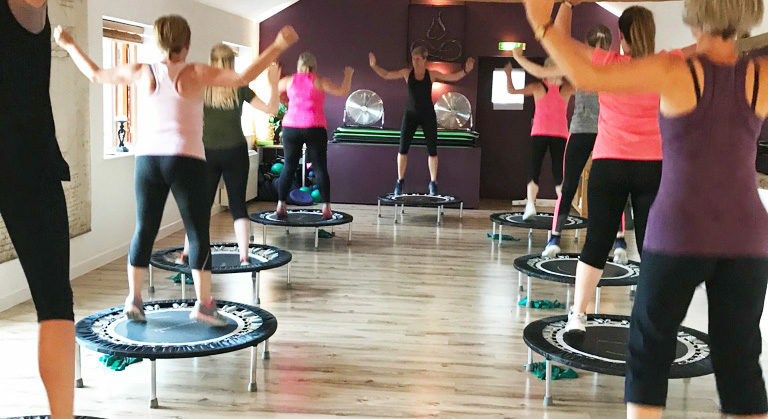 Bounce yourself to the best shape of your life. Lose weight, tone up and feel incredible. Our Cardio Core classes are designed for joint alignment and stability. They will build core strength and help tone key muscle groups. 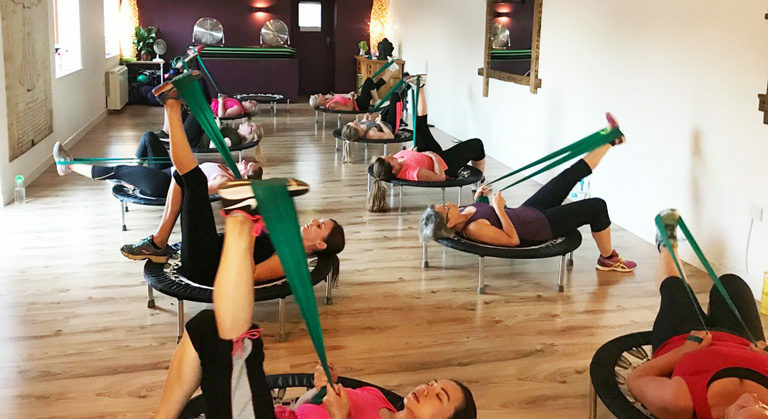 Lead by Holly, these classes will compliment your existing pilates class and any other rehabilitation programmes you may be participating in. A fun exercise class that will deliver results fast. For the comfort and safety of participants we request leggings/shorts, cross trainers and supportive bra tops are worn, and that you bring a towel to this class. Thank you. See the timetable for class times or contact reception to book your space.